Speeding motorists and a lack of police speed cameras near a school in south Manchester are putting children's lives at risk, it is claimed. 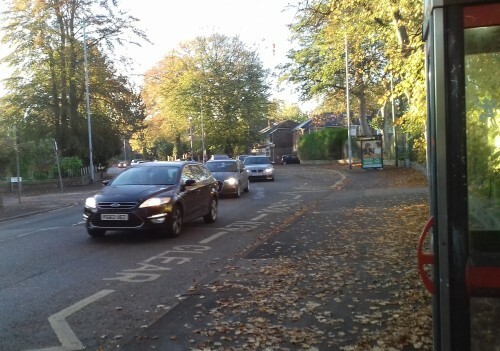 Parents are concerned about taking their children to St Margaret’s Primary school on the morning school run beause of heavy traffic on Withington Road. 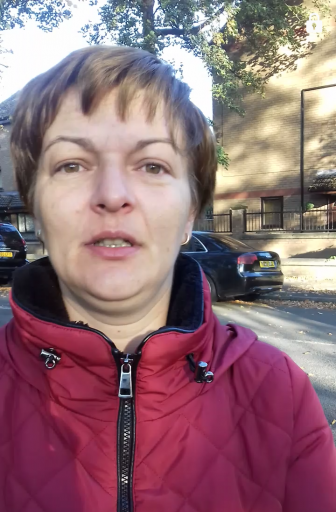 Camilia Chorion, originally from Romania, says she has difficulty crossing Withington Road with her son on their way to school. 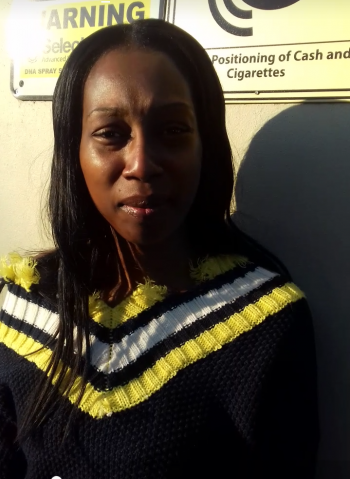 Camilia said she has also been horrified by motorists' attitudes towards the lollipop lady. She described a recent incident saying in which the lollipop lady was in middle of the road and a motorists did not stop but "went right through". “Drivers take risks and do not pay attention to people crossing, driving very quickly,” Camilia added. Parent Sheema Williams, who lives on Withington Road close to St Margaret’s, and is very concerned for the safety of pupils. Like other parents, she feels there is a need for a speed camera on Withington Road so that children and parents are safe when walking to school. “We definitely need a speed camera on this road, we need to protect our kids,” Sheema added. Sgt Brian McGill, from the GMP's road traffic department, said he understood parent’s concerns but doubted whether a speed camera could supply an instant solution. He said: “Speed cameras are located where collision data is high. The volume of traffic will not dictate that one should be placed there." The Northern Quota queried Sgt McGill on police budget cuts and their impact on road and traffic spending. Ward councillor Aftab Razaq echoed Sgt McGill’s comments, saying: “The council does not have the funds, due to cutbacks every year in our budget from the Tory government for the past eight years, to install speed cameras. “We have road bumps to really slow down motorists. The lollipop person is also there to help with crossing Withington Road. He understands there will be motorists that will take the risk and drive past the lollipop lady and this is when the parents need to work together. "It’s our responsibility to work together as a community. We need to report anyone who causes anti-social behaviour that endangers lives by dangerous driving.